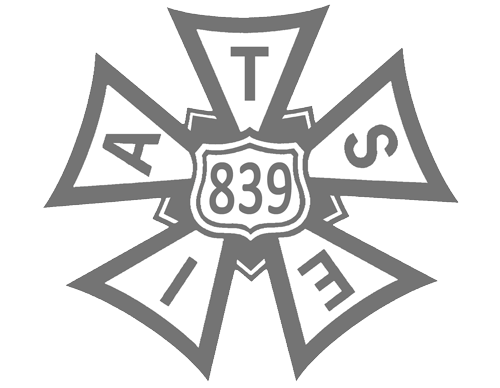 The Animation Guild Local 839, and its parent union, the International Alliance of Theatrical and Stage Employees (IATSE), negotiate contracts called “collective bargaining agreements” (CBA)—that govern the minimum wages, hours, working conditions and benefits for its members employed at signatory facilities. What every Guild member should know about their collective bargaining agreement. A concise summary of the CBA’s most important sections. Any successful organization starts with a set of guiding principles and processes. For our members and staff, the Constitution and By-Laws is the foremost governing document. Refer to this document for rules, regulations and procedures related to how The Animation Guild is governed as well as the responsibilities of a TAG member. The link below provides the contracted wage minimums found at the back of our Collective Agreement. We have separated this out for ease of review and use. Also, we have provided a link to our most recent Wage Survey. Our Wage Survey is an annual anonymous review of members wages listed by job titles. July 29, 2018 – July 31, 2021. August 1, 2015 – July 31, 2018. 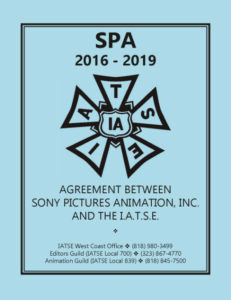 The Animation Guild has compiled a survey showing the rates reported by Guild members employed in various job categories.